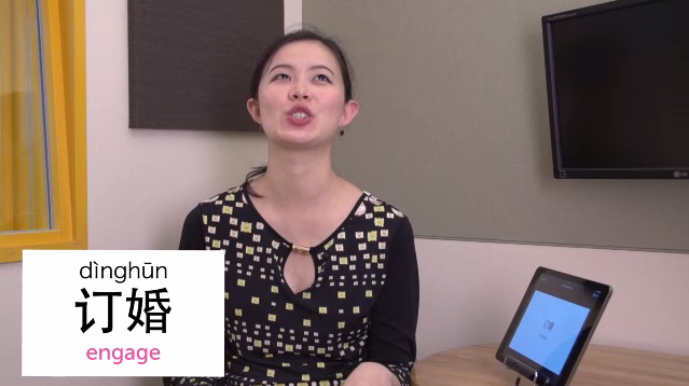 How to talk about Life Events in Mandarin. Life is marked by several milestones, in this post we’re going to talk about major life events and how to talk about major life events in Mandarin Chinese. 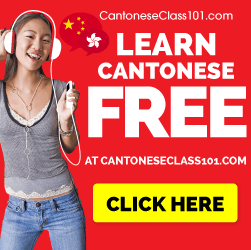 Click here for Cheap Chinese Lessons! $7.00 / week! 出生 – Chu Sheng – To be born. You can use this to describe where you were born or when you were born. 我是七月出生的 – Wo shi qi yue chu sheng de. – I was born in July. 毕业 – Bi ye – To graduate. 他的父母去参加了毕业典礼 – Ta de fu mu qu can jia le ta de bi ye dian li. – Her parents went to her graduation ceremony. 工作 – Gong Zuo – To work. 我的第一份工作是老师。 – wo de di yi fen gong zuo shi lao shi. – My first job was as a teacher. 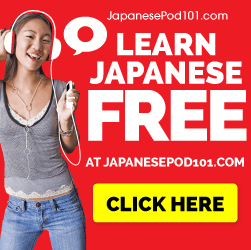 订婚 – Ding Hun – To get engaged. 我最好的朋友订婚了。 – Wo zui hao de peng you ding hun le. – My best friend got engaged. 死 – SI – To die. 我不想死! – Wo bu xiang si! – I don’t want to die!